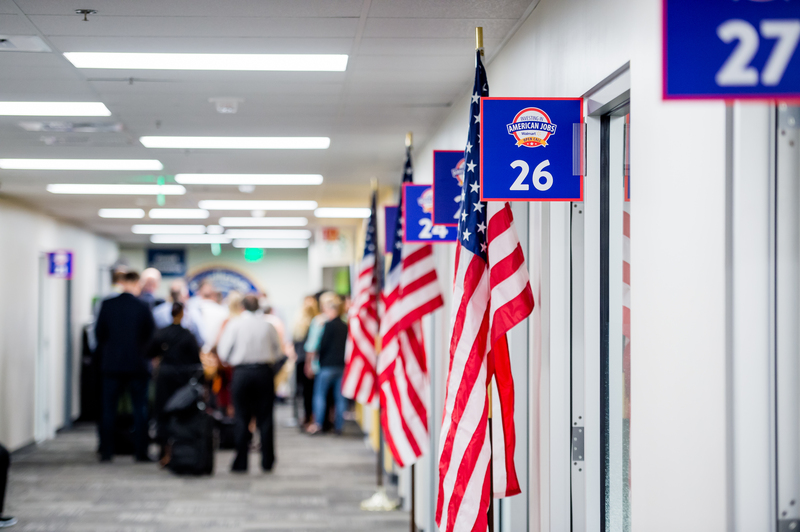 BENTONVILLE, Ark., March 26, 2019 – If you’ve ever dreamed of potentially reaching thousands of customers with your U.S.-manufactured products, now is the time to act: Walmart is accepting applications for its 6th annual Open Call, scheduled for June 18 and 19 at the company’s Home Office campus in Bentonville, Arkansas. 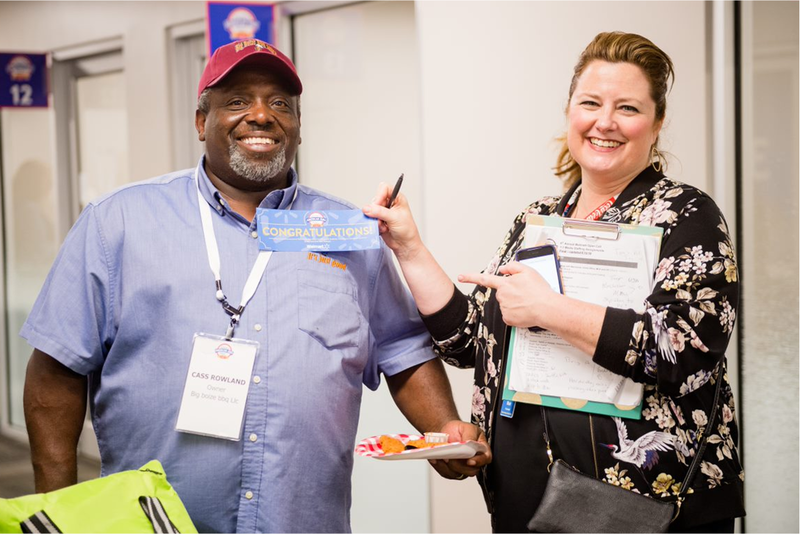 Apply today by visiting Walmart-jump.com for the opportunity to secure a face-to-face pitch meeting with a Walmart buyer. The application deadline is April 30. In January 2013, Walmart announced its commitment to help boost job creation and U.S. manufacturing through buying an additional $250 billion in products supporting American jobs by 2023. Walmart’s Open Call is one way in which the company continues to invest in this commitment.